Thinking of joining the Boca Ski Club and want to meet us? Learn about our 2019 Ski Trips and upcoming events. 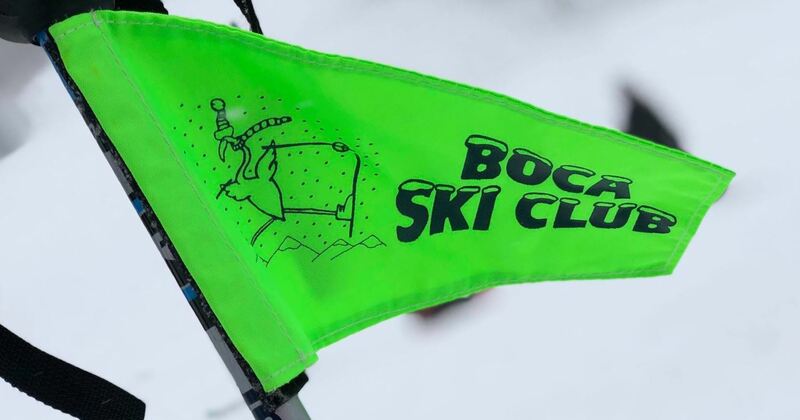 Look for the green Boca Ski Club flags. 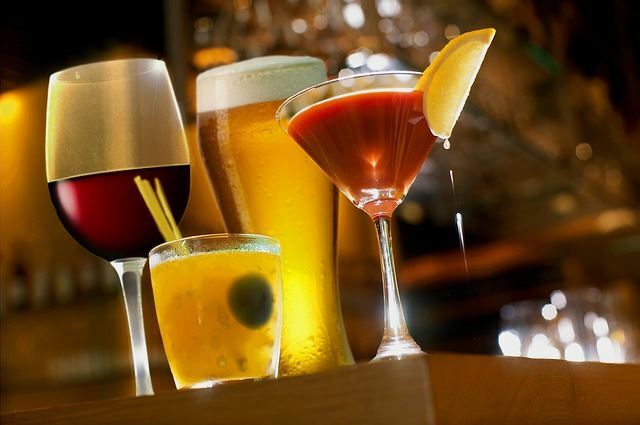 Let's meet at 5 o'clock (or as soon as you get off of work) to get the most out of their Happy Hour. No RSVP needed. See you there!